I am quite short tempered. 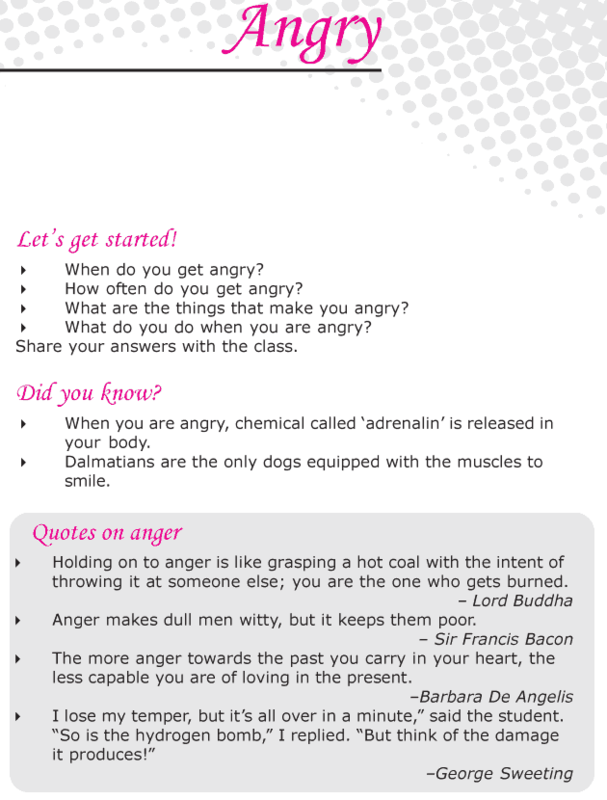 But I have been taught to control my anger and avoid hurting others when I am angry. That is why, whenever I am angry, I breathe slowly and drink lot of water. It calms me down. That’s what I do. But you will have to read this poem, Angry by Anon to find out what the narrator does to pacify himself.